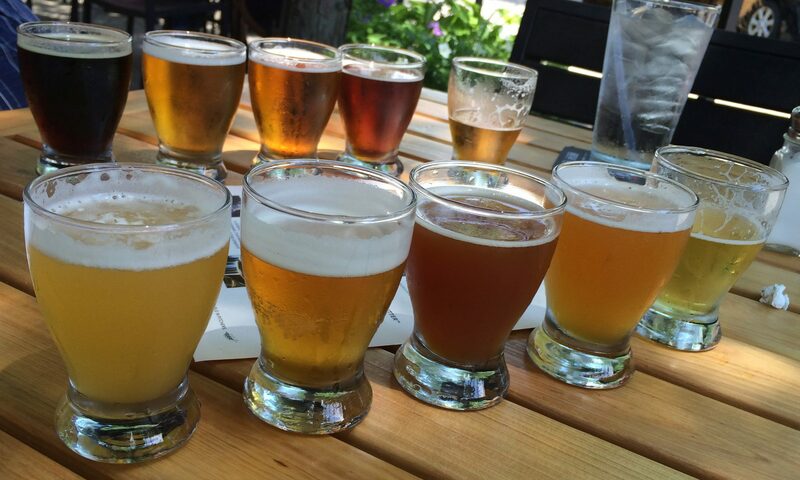 On Mondays, we publish “This Week in Beer” and on Fridays, we publish the “Tastings and Tappings Report”. Many Tuesdays, we have our “Traveling Tuesday” post on a better beer location outside the greater Cincinnati area. The other days can include local Cincinnati beer news, beer reviews and posts from our contributors. 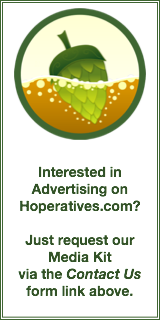 Every day, you can check out our listings of Local Breweries, Local Brewery Tours, Local Brewpubs, Local Restaurants/Bars/Pubs, Local Beer Stores, Local Growler Station Tap Listings and Local Happy Hours, Specials, Etc. We try to keep them as up to date as possible, but we do not list a location until it is open to the public. You can also find Hoperatives on Twitter at http://www.twitter.com/hoperatives, on Facebook at http://www.facebook.com/hoperatives and on Pinterest at http://pinterest.com/hoperatives/. Looking for books on brewing history in Cincinnati and beyond or possibly beer accessories? Check out our new Bookstore and Beer Wares links above. Let us know if there’s a book or item we are missing. If you are a believer in better beer (in Cincinnati and beyond) and you’ll like to make that official, you should be a Hoperative. All you have to do is fill out the form to join our ranks and get your roll call number. You can see the already registered Hoperatives on that same Roll Call page. The best way Hoperatives grows is through the input of our readers. We love hearing your suggestions. Watch for our semi-annual readers survey soon on how you had give us even more input! So welcome! We welcome you (or welcome you back) and raise a pint of better beer in your honor!